The world’s oldest blogger is Dagny Carlsson. 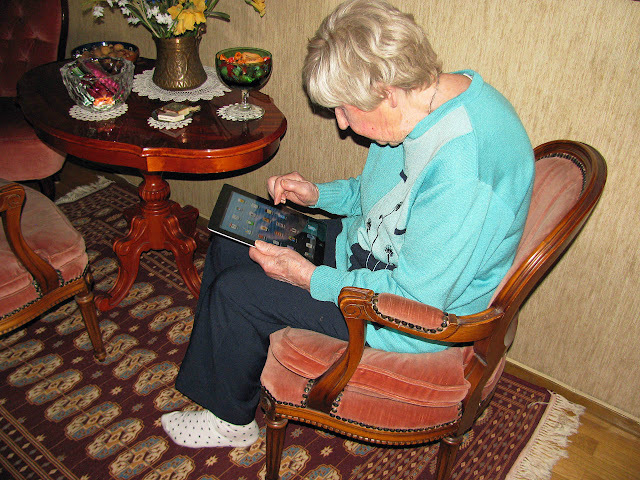 She started to blog just four years ago at the age of 100 and immediately took the internet by storm – not just in her home country of Sweden, but all over the world. She’s been featured on the Swedish TV show Skavlan and on websites EverythingSweden and Stellanaija – to name just a few of the many interviews she’s done. 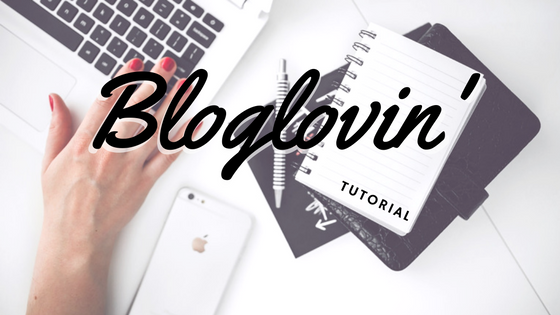 Take a look at Dagny’s site Blog with Me!, or Blogga Med Mig! in her native Swedish, which is closing in on two million visitors in just four years. Google will translate it for you into just about any language you can think of if you’re not familiar with Swedish. Dagny’s philosophy is that a long life is due to two main components: good genes and curiosity. Given the activities she pursues at her age, she clearly was fortunate enough to receive good genes. As for the second component, she considers curiosity to be the way to stay mentally young. She demonstrated this by taking a computer course for the first time when she was 99 years old. Why? To satisfy her curiosity about computers. 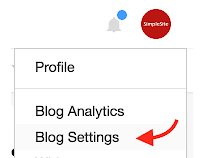 As a result of that course, Dagny started a personal blog on SimpleSite in 2012 and continues using the SimpleSite blogging platform today. 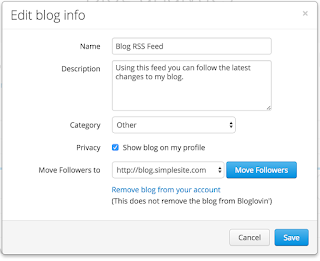 Suggested reading: Success Story: SimpleSite Blogger Goes Viral! Dagny signs her blog posts as Bojan – her pen name. She looks at herself and her past history in musings with a little humor, but considers herself to be a blunt person. She likes to write stories that compare how things are now with how they were years ago. Dagny is not only popular with mainstream media. On Facebook she has a fan page with more than six thousand followers. Take a look at this video posted on April 20th showing her trying out a virtual reality device for the first time. More evidence of her curiosity. What Is So Fascinating About Dagny's Life? 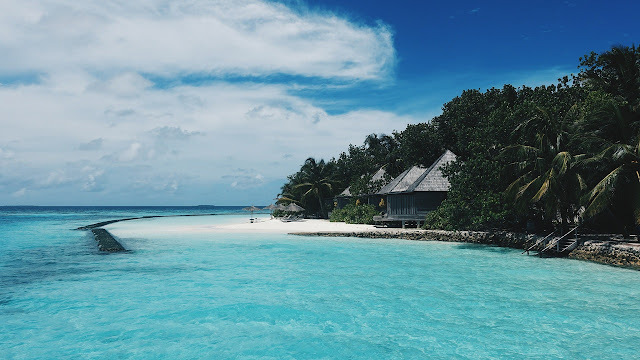 You might be thinking something to the effect that “Well, if she can do it, I guess I can, too.” But then the naysayer inside your head reminds you that there’s nothing particularly exciting in your life to blog about. In addition to the everyday topics that she blogs about, she hopes to also be a voice for older people. 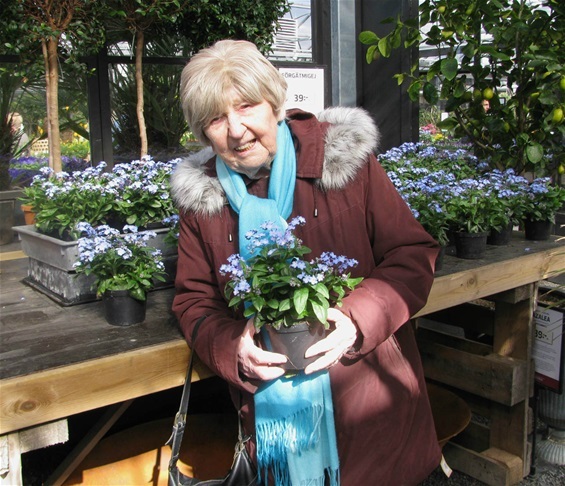 With her interviews in various Swedish newspapers and on several Swedish television programs as well as her ongoing blog and Facebook fan page, Dagny certainly is showing the world just how big an impact a 104-year-old woman can have. 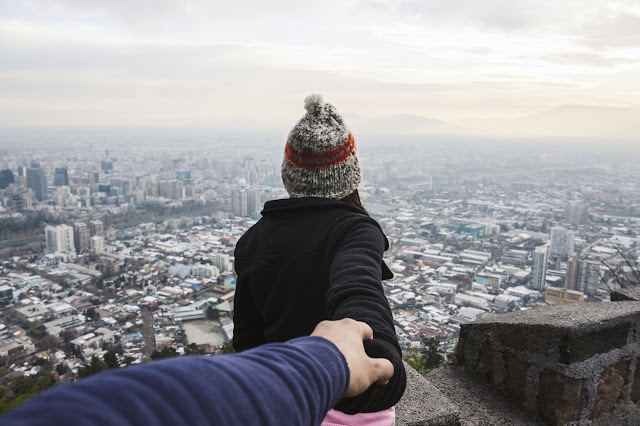 Since Dagny claims that a person gets old when she stops being curious and learning new things, she says that blogging will not be the last thing she learns. She mentioned checking out Instagram next. Sweden became synonymous with IKEA many years ago. 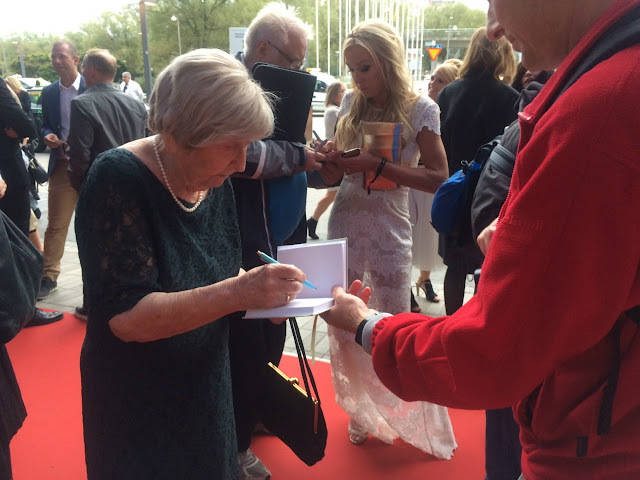 Now, Sweden is famous for Dagny Carlsson, the oldest blogger in the world. 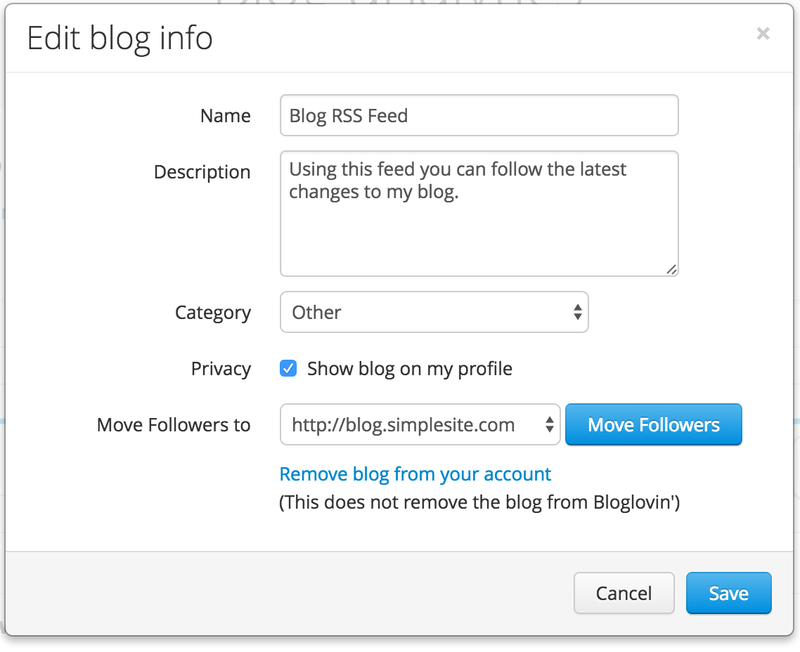 Has this post motivated you to start blogging? 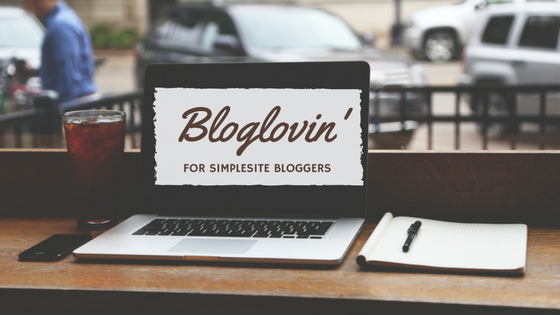 You can join Dagny on SimpleSite and set up your own FREE blog. Just click the green button to begin. Appearance matters. No doubt about that. Whether a visitor will take the time to read your content will depend to some extent on how attractive your site is. An unattractive site will often seem to be low quality even if the content is good. An attractive website is likely to positively affect the reader's opinion of the content. That's right. Writing content that has great information is not the only requirement to have readers return to your site over and over. You need to stand out from the crowd. Unique, attractive pages can do that. Ready to start your own website? Get one for FREE at SimpleSite – just click the green button. The purpose of a font is to be read. If your font makes reading difficult, not only will the reader not return to your site, he is likely to leave the site before he's even finished reading the page. Two scientists conducted an experiment to determine the effect of a simple font versus a fancy one. They used two groups of people who received the instructions in either a simple font or a fancy one. Those who read the instructions in the fancy font estimated that the task would take almost twice as long as the estimate from the group reading the simple font. So if you're writing instructions for a project, use a simple font. Readers will be more likely to think the project will be easy to accomplish. When choosing colors for your website, you should first decide whether your intended audience is male or female. This information will help you choose an appropriate color scheme for your website. Males generally don't like purple, orange, or brown. They like blue, green, and black. Females generally don't like gray, orange, brown. They like blue, purple, and green. 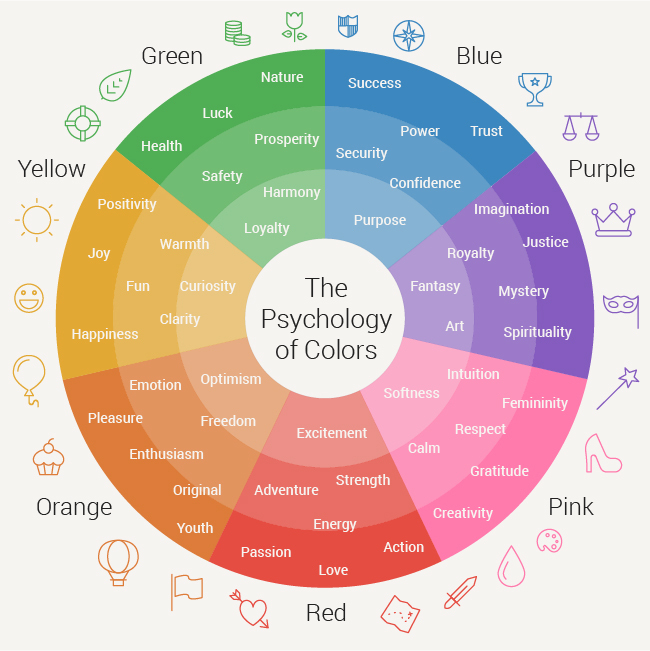 In addition to choosing a color that is appropriate for the gender of your audience, you should consider the emotion that you want to elicit. Different colors are known to influence readers in different ways. Take a look at this chart that can help you choose appropriate colors. People seem to become more and more visual every day. Take advantage of that. 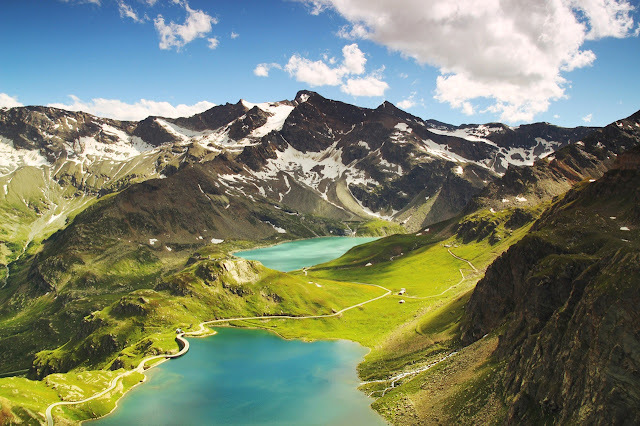 Choose photos that are relevant to the topic of your post. 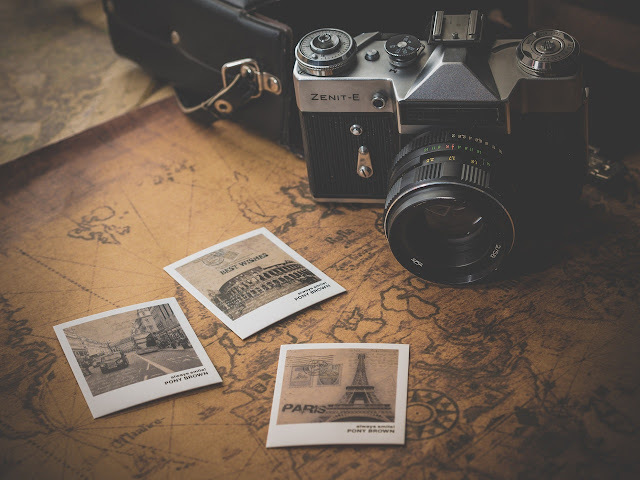 The right photos can keep your readers on your blog longer. Don't choose photos just because they're beautiful. If they are not also relevant to the topic, your readers will feel cheated. They might even waste time trying to find the text that matches the photo. If that's not available, they will be annoyed and leave, probably never to return. Catchy headlines are important visual cues that can attract people to your post if you've used your 65 characters including spaces wisely. That's how many characters will appear in search results. The formatting of your pages can make your text more attractive than another one that has the same information but is done in big blocks of text. When a person is looking at websites, those big blocks of text can send him looking for other sites that are easier to read. Make your post look inviting by formatting it in a way that will lure people in. Since people often scan articles, putting important points into a bulleted list will make it easy for readers to focus on what they're looking for. You can also make your texts more visually appealing by changing the design from full-width text in some areas to columns in other areas. Perhaps you use quotes from experts in your field on occasion. Don't just put quotes in quotation marks and include it inside the paragraph. That's boring. A more interesting way is to set it apart with wide margins and to put it in italics. 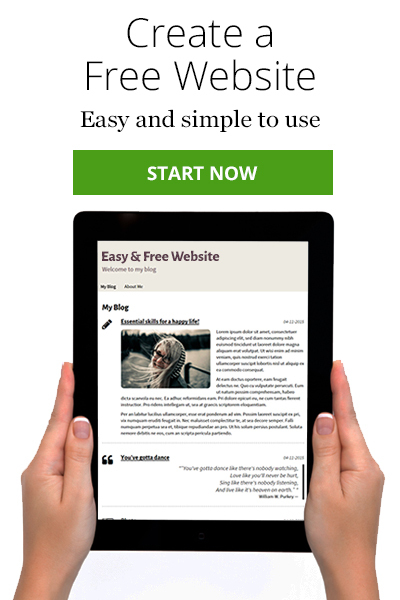 Click the green button to start your own website for FREE at SimpleSite.